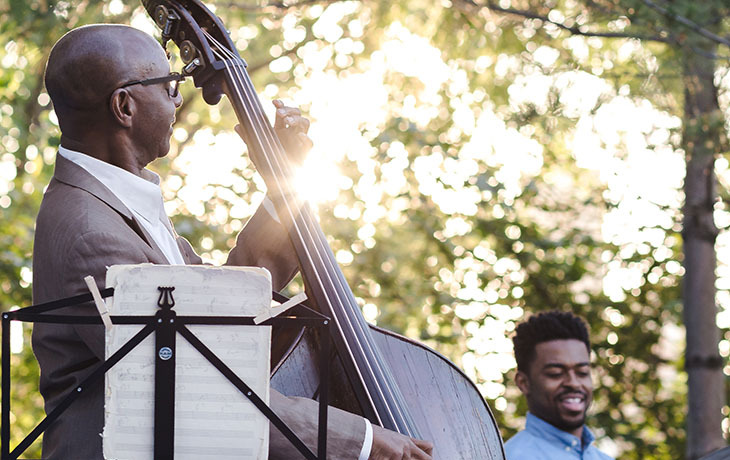 The Gig Fund brings world-class music at no cost to community spaces in cities across the U.S. 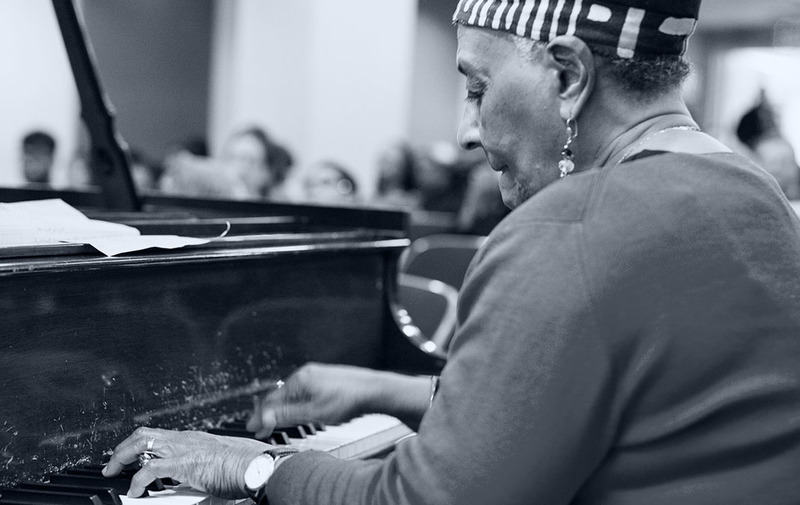 The Gig Fund produces free, “pop-up” performances for underserved audiences. 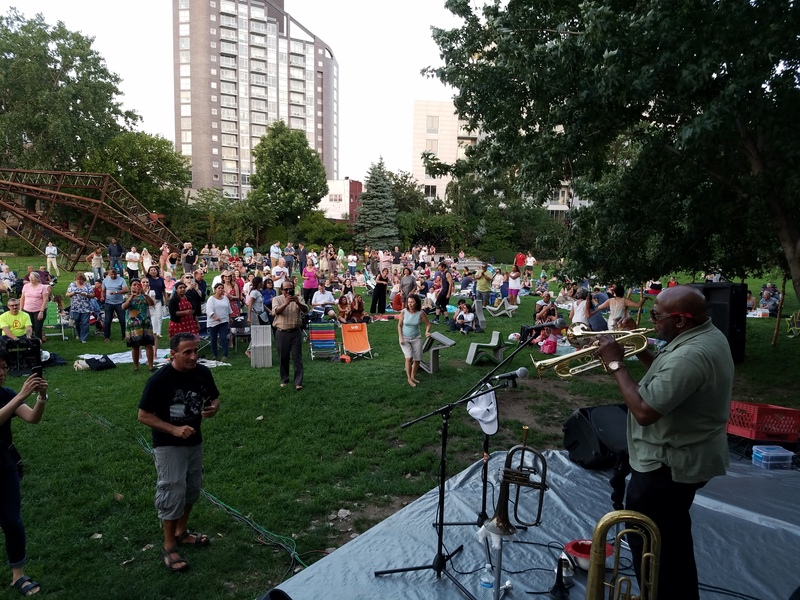 The shows take place in public spaces as opposed to traditional and costly venues, and engage new audiences who would not otherwise have the chance to hear these accomplished players. Your support creates much-needed work for accomplished musicians and brings free concerts to underserved audiences across the country. Got a venue? We need more partners! With a dedicated partner at a popular community gathering place, we have the tools we need to present these unprecedented mini-concerts. To see which musicians participate in the program, download the PDF below.